With Hellsing Ultimate existing, the only reason to watch this version would be for completion. With how old this anime is, it can't even compete with Ultimate and the liberties to the story line feel like it's a different show altogether. I do understand what they were trying to do with this when it was first released, but I feel you are better off just watching Ultimate. 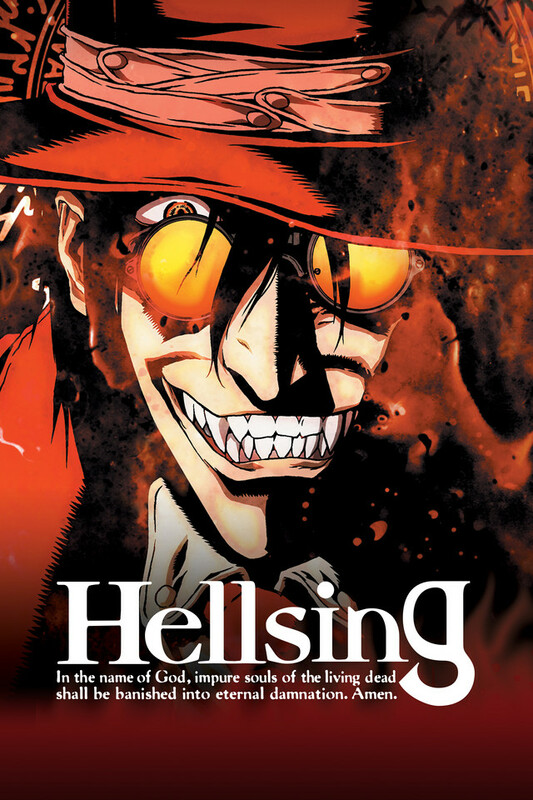 If you however still do want to watch this, definitely do it BEFORE watching Hellsing Ultimate and not afterwards.